จดหมายข่าว Study Kyoto ฉบับที่ 14 ! Three Chinese students told us about their experiences doing a paid internship at a web design company in Kyoto last year, and share their advice for you! Also, find out more about this year’s paid internship program–sign-up details to be announced soon! 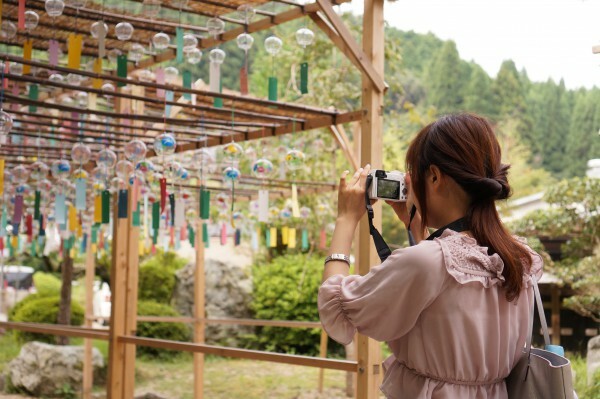 What memories will you make in Kyoto? 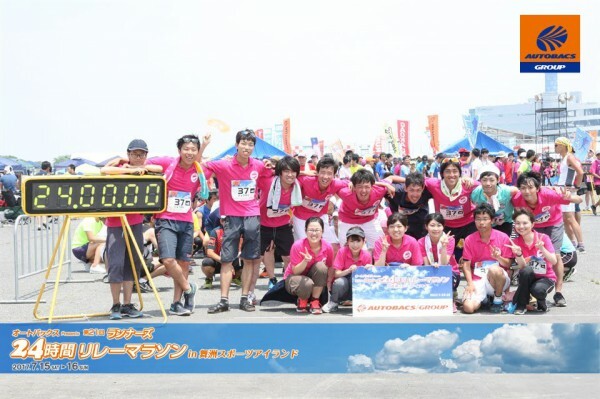 A Thai graduate student told us about one of her favorites: a crazy 24-hour marathon she ran with members of her research lab, all while camping out and holding a barbecue, too! 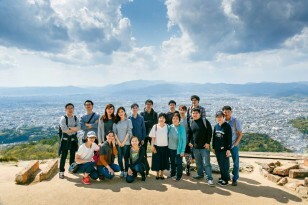 A Thai student in Kyoto tells us about the annual activities put on by Kyoto’s Thai Student Group: everything from sports festivals, to fireworks in yukata, to parties with home-cooked Thai meals! 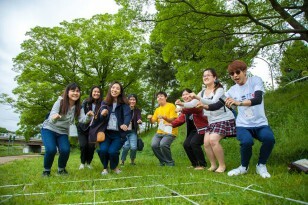 Kyoto’s thriving student population hails from many countries around the globe. See program details and welcoming messages from groups from China, Korea, Taiwan, Vietnam, and Indonesia, too!